In the digital age of photography, social networks, and e-tickets there is still something special about holding a stock ticket in your hand. It represents something awesome you're going to go do. A good memory waiting to be made. For those that want a physical ticket we have two great new solutions. For some venues, a full time box office just doesn't make sense, but offering your customers a place to buy tickets at your venue is a must. 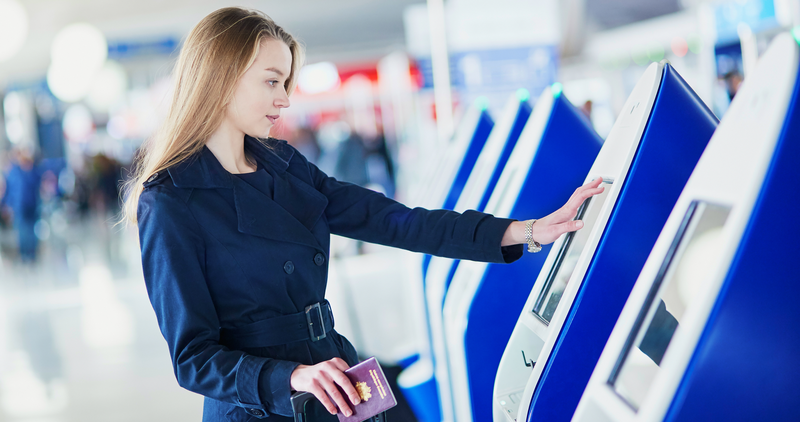 The new Regtix self serve kiosk allows you to have a virtual ticket agent working for you around the clock. Standing 5'0" tall and greeting your customers with beautiful 19" screen, this machine was custom built for Regtix to provide a wonderful ticketing experience. The kiosk interface is fast and simple allowing customers to order tickets and even choose seats all with the touch of a finger. A simple swipe of the credit card and tickets spit out, up to a blazing fast, 2 tickets per second. The smart machine knows when you've grabbed your tickets and releases them just like a real ticket agent handing you your tickets. When you are working a box office you need a system that is flexible, fast and easy to use. The Regtix point of sale kiosk is up and running quickly and is intuitive to use right out of the box. The touch interface is simple to use and fast to navigate. Credit cards swipe directly on the kiosk or accept cash, check, or vouchers with the touch of a button. Tickets print directly to any assigned printer including to any one of the Regtix recommended thermal printers that print beautifully at amazing speeds. After months of field testing kiosks are now available by contract to all Regtix venues. Contact us to find out how you can start using Regtix kiosks for your next event.